What Does ZF Make Other Than Transmissions? 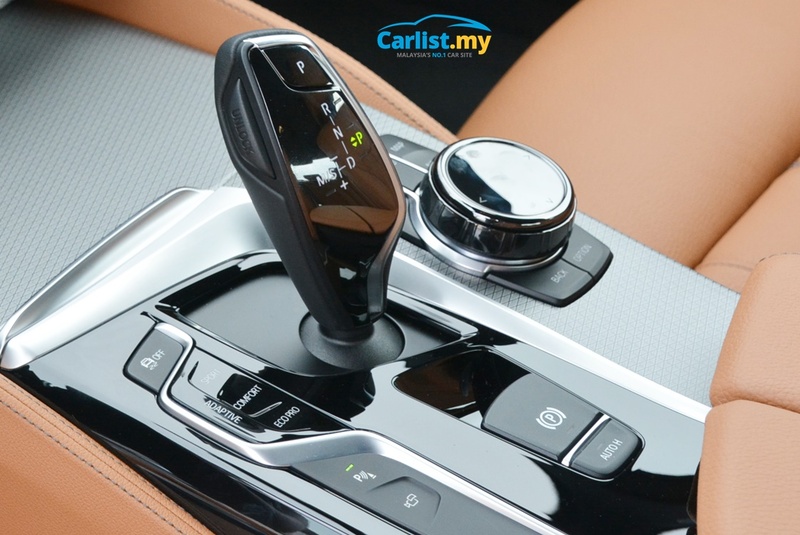 Most of us know ZF well for its transmissions, with notable examples including the 6-speed 6HP and 8-speed 8HP automatics supplied to various BMW models over the last decade. Founded in 1916, ZF begin its existence as a transmission maker, but has since, through a series of various acquisitions, diversified to offer a wide range of automotive components to car makers across the world. ZF’s aggressive drive for expansion began with the acquisition of the Lemforder Group in 1984 and the company has since added Sachs, Boge, and Openmatics to its portfolio of brands. Most recently, in 2016, it had acquired TRW after selling its stake in a power steering joint venture with Bosch.  Through this portfolio of brands, the ZF Group offers a wide range of aftermarket replacement parts for passenger vehicles, commercial vehicles, and even non-automotive sectors such as industrial machinery and rail. Clutch Plate – The clutch is one of the biggest wear and tear items of a manual transmission car. 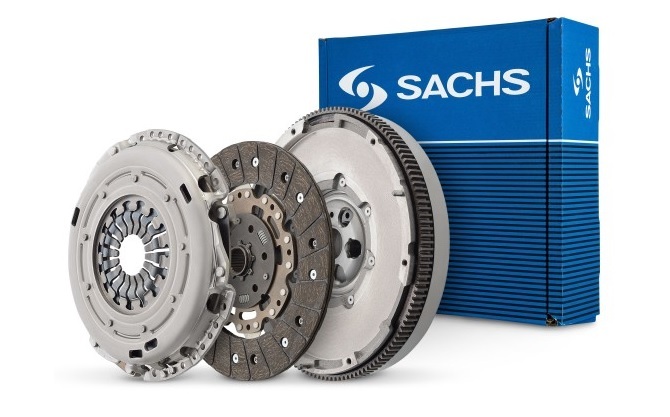 Sachs offers a full clutch replacement kit consisting of the pressure plate, clutch disc, and release bearing. The Sachs XTend pressure plate is said to even provide automatic wear compensation that helps ensure constant pedal weight and extend the clutch plate’s service life. Suspension – ZF’s range of suspension parts consist of Lemforder-branded suspension arms and shock absorbers from Sachs and Boge. Behind the scenes, Sachs and Boge absorbers are essentially the same – Sachs is sold aftermarket, Boge is sold to OEMs. The recently-acquired TRW brand also brings its own range of suspension arms and shock absorbers into the picture as well. 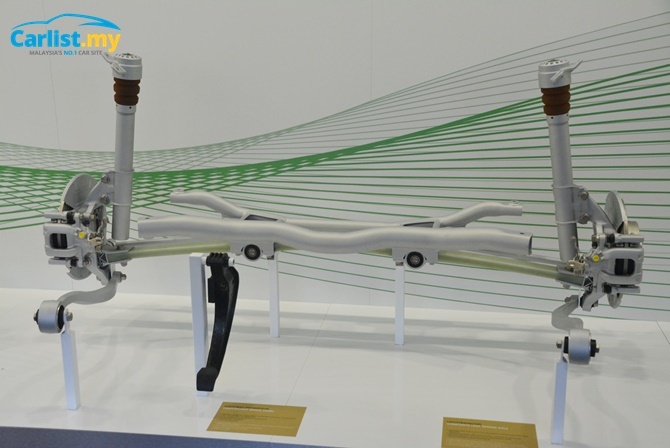 Notably, Sachs-branded shock absorbers are currently available for retrofitting in selected Proton and Perodua vehicles despite ZF not being the OE supplier of this component for either make. 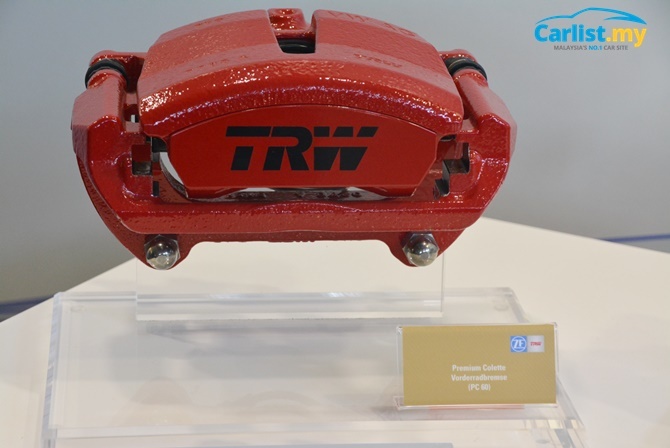 Brakes – A new addition to the ZF portfolio following its acquisition of TRW last year. The range of parts on offer covers only disc brakes, but it does cover pads, rotors, and calipers. Power Steering – ZF was previously in partnership with Bosch in a 50:50 joint venture to produce power steering systems, but had sold all its equity in that collaboration ahead of its takeover of TRW, which also had a substantial portfolio of power steering products. ZF’s sale of its stake in the JV with Bosch was necessary so that the TRW acquisition could be completed without violating competition laws. Fleet Vehicle Tracking – For fleet operators, ZF offers its Openmatics system at allows them to monitor the whereabouts, speed, and other operating parameters in real time. The system can be retrofitted to a wide range of vehicles from various brands, and allows operators to efficiently track the movement of their vehicles and cargo. ZF is currently testing the Openmatics system locally in the RapidKL bus fleet. 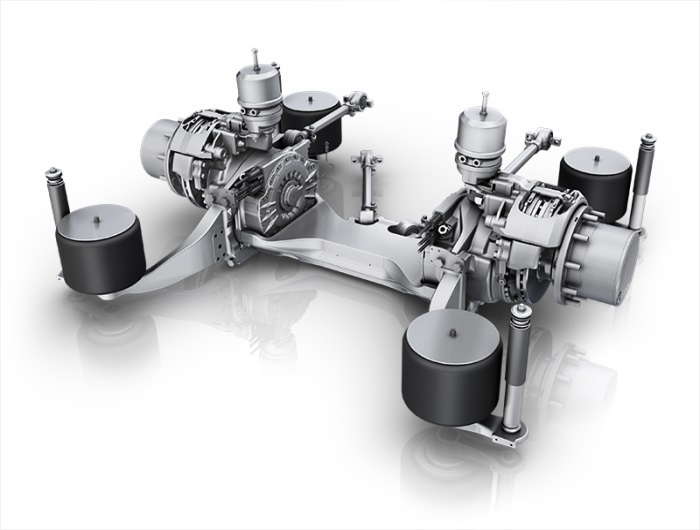 Electric Drivetrains – ZF provides a wide range of electrified drivetrain solutions, including a an electric motor integrated within its 8HP 8-speed auto for plug-in hybrid vehicles and a unique 40kW electric motor built into a car's torsion beam suspension. In our own backyard, ZF is collaborating with Sync R&D Sdn Bhd to develop a locally-made 12-metre electric-powered bus equipped with ZF’s AVE 130 electric axle for buses.